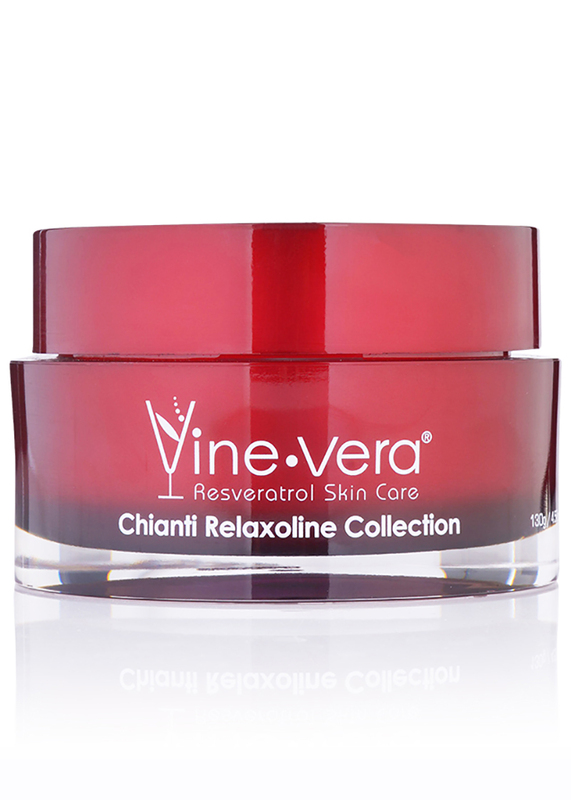 Resveratrol Chianti Thermic Mask - Vine Vera U.K. 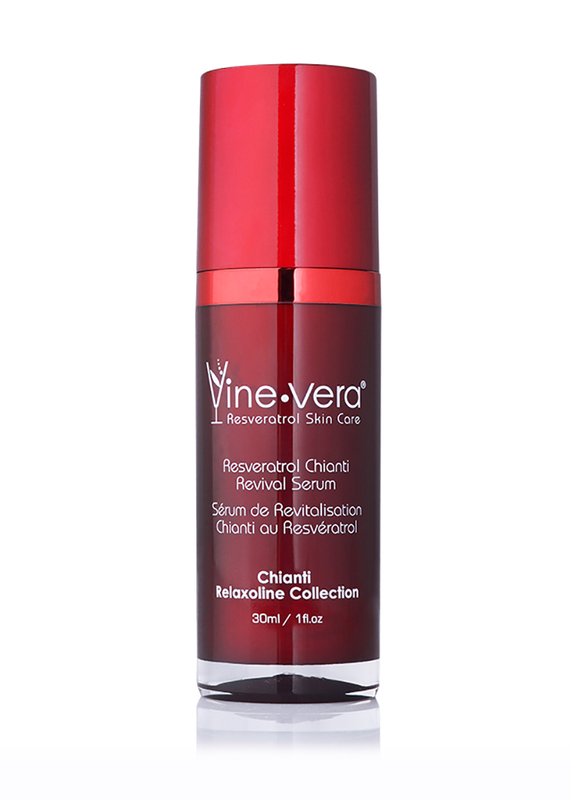 The Resveratrol Chianti Thermic Mask is a unique formula that instantly self-heats when applied to skin. Formulated with kaolin, sweet almond extract and vitamin C, this mask draws out excess sebum and toxins from clogged pores while soothing and moisturising the skin. 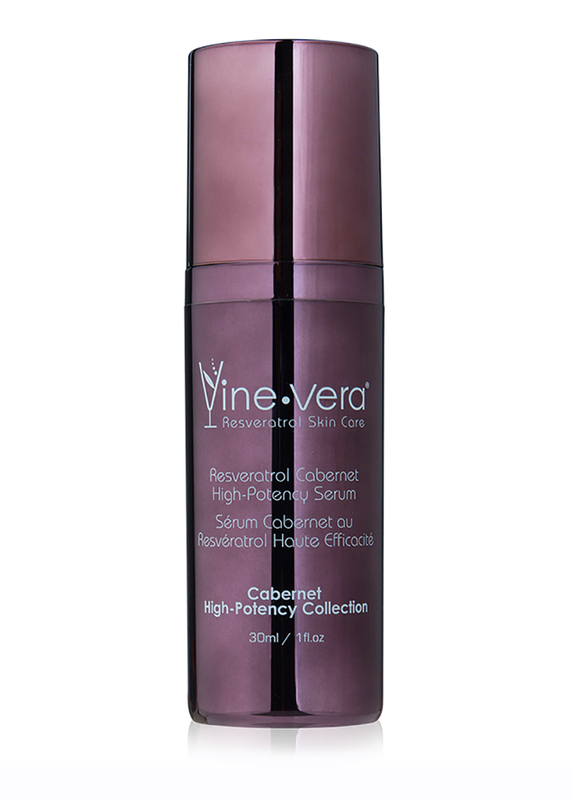 Enjoy a clearer, more balanced complexion upon use. Apply evenly to cleansed skin. Avoid the eye area. 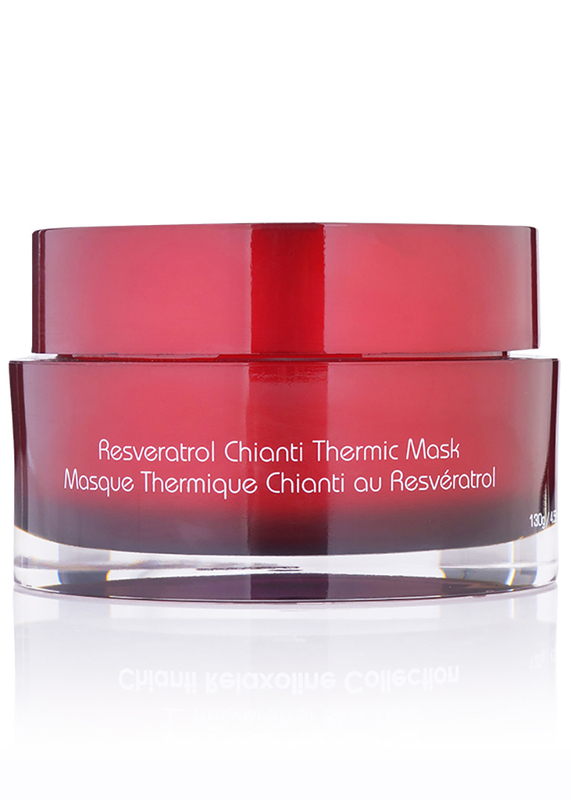 To intensify the heating effect, apply the Resveratrol Chianti Thermic Mask on top of the mask. Leave on for 15 minutes. Rinse well with cool water. 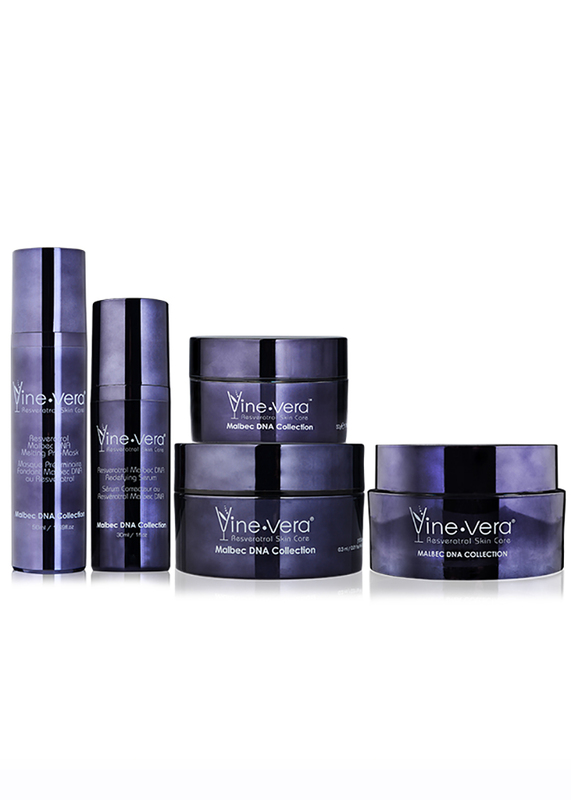 I recently purchased several of the Vine Vera products as a gift to myself having been disappointed with other brands in the past. Although it’s only been a month I am absolutely amazed at how wonderful these products are. Ever since I started to use this mask from Vine Vera, my skin looks so much cleaner and more beautiful. 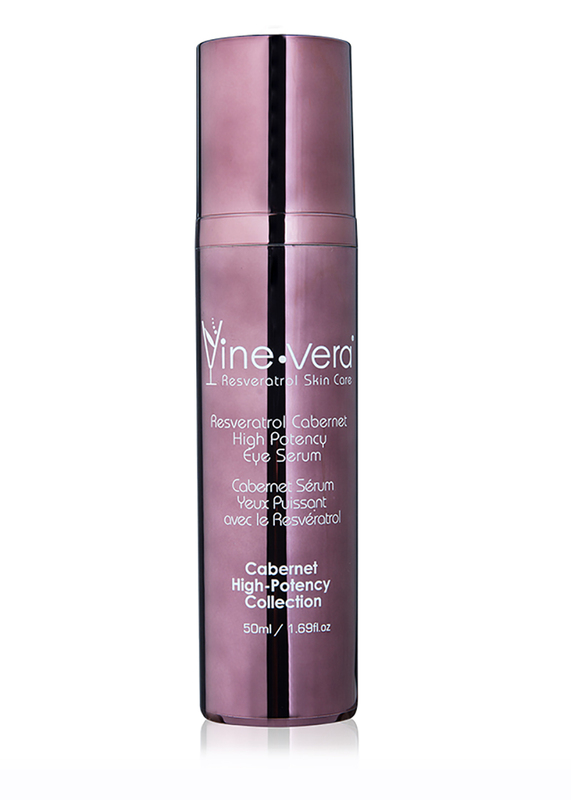 I have only used it twice, but the skin has actually begun to glow and look radiant. I recently purchased some Vine Vera products as gifts for my sister and ended up trying this mask in the process. It was so amazing that I instantly ordered for one for myself. I have now used this mask for almost an entire month and I still cannot believe how enchanting this product really is. This mask helps me to give my skin the perfect cleanse. It is very gentle on the skin and it gets rid of all the dirt that accumulates throughout the week. I have sensitive skin and still, this mask causes no problems whatsoever. In fact, every time I use this mask, my face actually lights up and begins to glow. I really love this product. I bought it from the vine vera store and tried it out just now. It feels so so good and really luxurious. Within a period of just 10 minutes, my skin looks very soft, clean and beautiful. It also gives some amazing sensations to the face. It does cost a lot but I think that the product is really worth the price. You should definitely try! My mom uses this mask and I just happened to use one. I have actually fallen in love with this product. The sensations that it offers is superb. I also love how rejuvenated my skin looks after using the mask. I am definitely going to buy this product for myself! I really love this mask because it gives your skin a beautifully nourished look, it is very gentle and it is complete value for money. Still need a reason? Well, it works wonders in terms of anti-aging as well. This mask is like having your own spa experience at home. 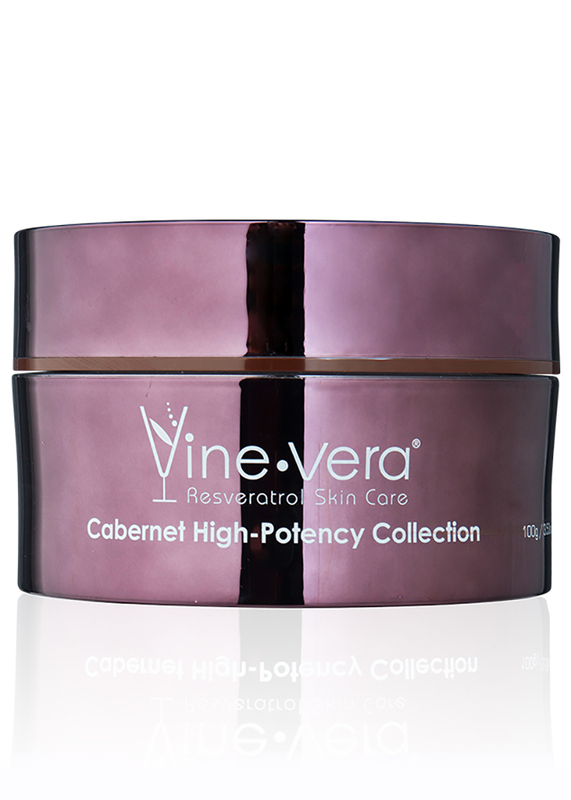 It gives you such pleasant sensations that you feel extremely relaxed and the skin also becomes rejuvenated. I haven’t seen anything else like this ever in my life. I bought this product a few days ago and it worked amazingly well on my face. 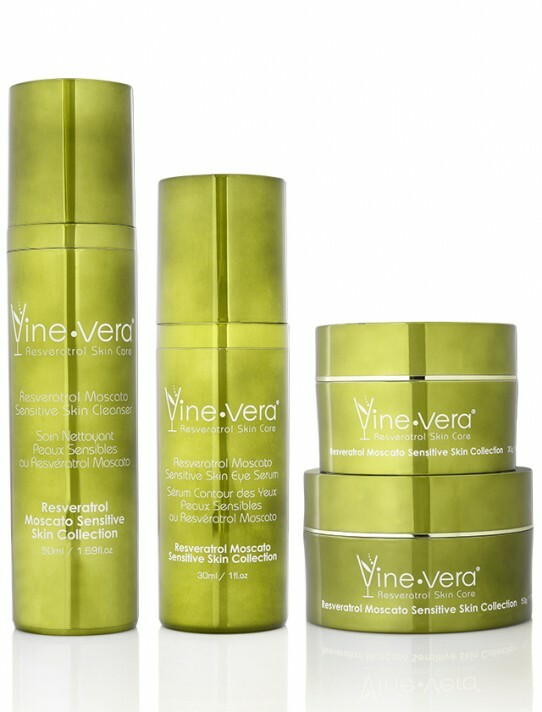 I have become such a huge fan of this product and am planning to try out a few more Vine Vera products as well. I really urge you to try this one out. It is one of the most amazing facial masks out there. I have sensitive skin and huge pores. 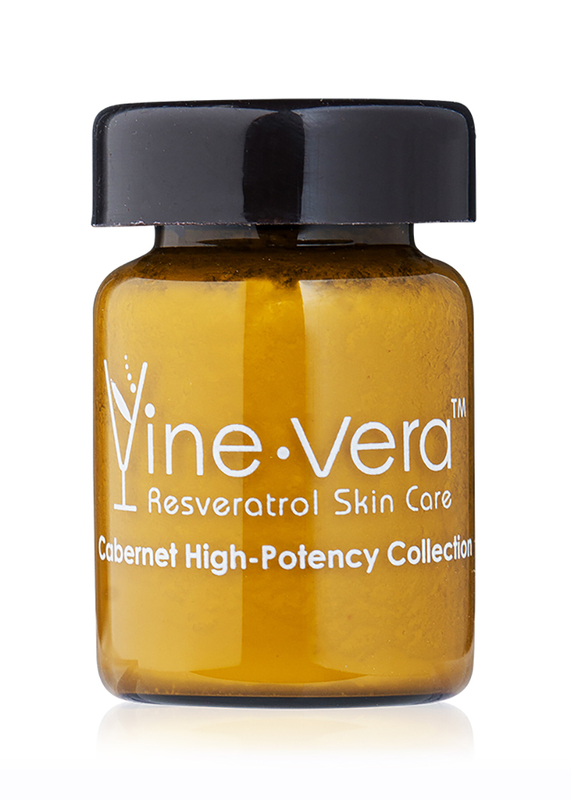 So I was delighted to find something that made my skin look refreshed as well as healthy, without irritating the skin one bit. I will recommend this product to everyone. I cannot say how much I LOVE this mask. I have very oily and acne prone skin and my pores are very large as well. However, since I began to use this mask, my pores have become smaller and my breakouts have reduced as well. I really cannot fault this product, except for the price may be. 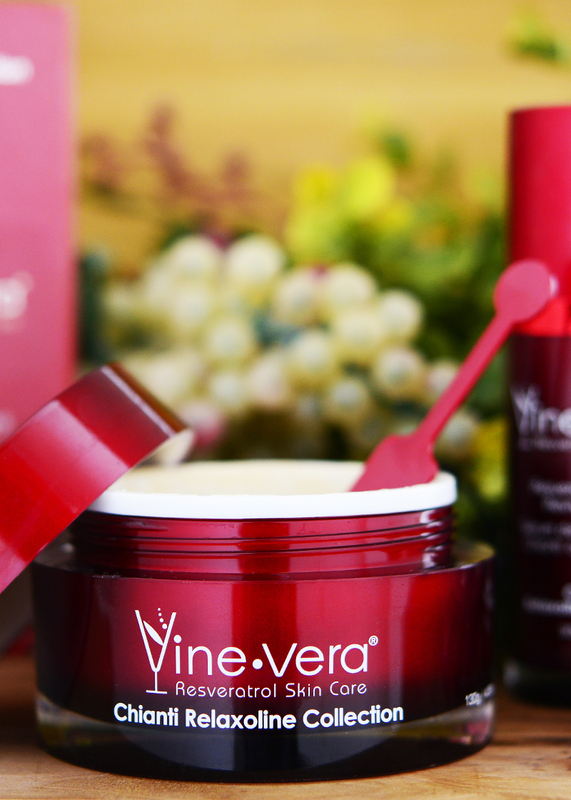 I bought this mask at the Vine Vera store on a whim and it ended up being one of my best buys. After I used this mask, my skin felt soo smooth and clean and my pores also reduced. I really love this stuff and will recommend you to buy some as well. 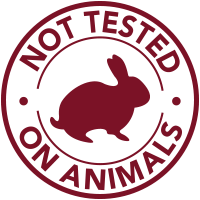 I suffer from sensitive skin and don’t usually try out so many products. But, I had heard a lot about this Thermic Mask and decided to try it out. I was also desperate for a facial mask to help me get rid of my acne. This is by far the best mask I have used. It feels very pleasing on the skin and the skin looks so so beautiful after using. This mask really is one of the most wonderful ones I have used. The warming sensation is amazing and it feels very refreshing. 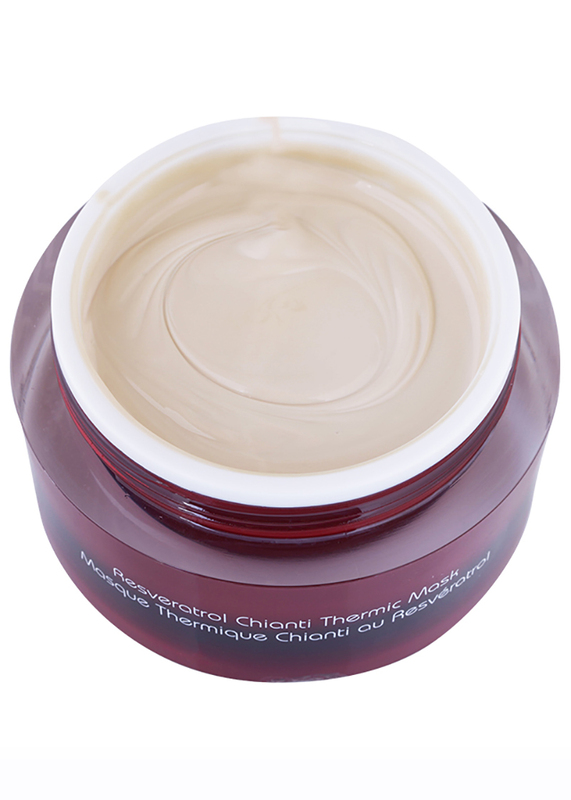 Leave this mask for 5-10 minutes on your skin, rinse with water and enjoy a clean and super smooth look. I will recommend this mask to all my friends. I really really love this mask! I have made it a part of my weekly skin care routine. 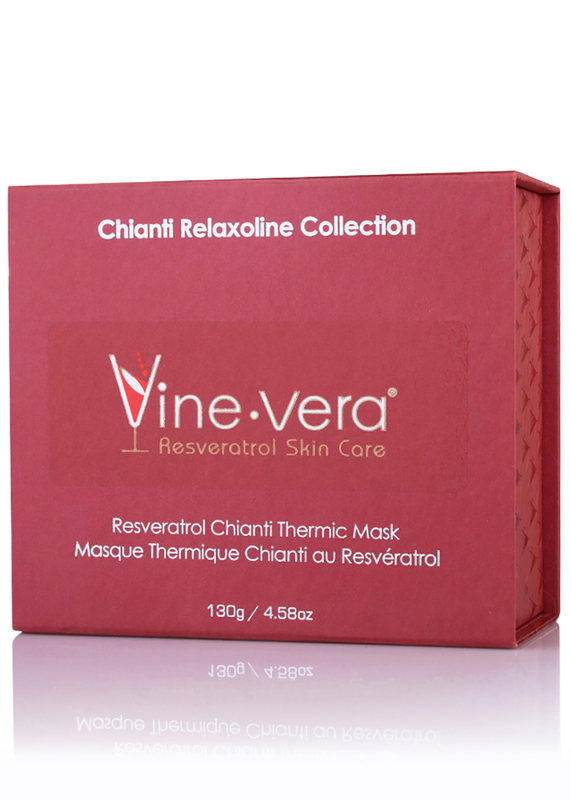 I was always hunting for this mask, but there is no Vine Vera store in my city. Finally, I ordered for it online. Superb product! OMG, I really cannot believe that I purchased something so amazing. I ended up buying this mask randomly and it has completely changed the way I look. My face feels so much cleanser, smoother and richer whenever I use this mask. I started to use this product 2 weeks ago , and now I am waiting for the results., I like this product. Yes I have used it. I love it. Leaves my skin so smooth afterward. I highly recommend it.